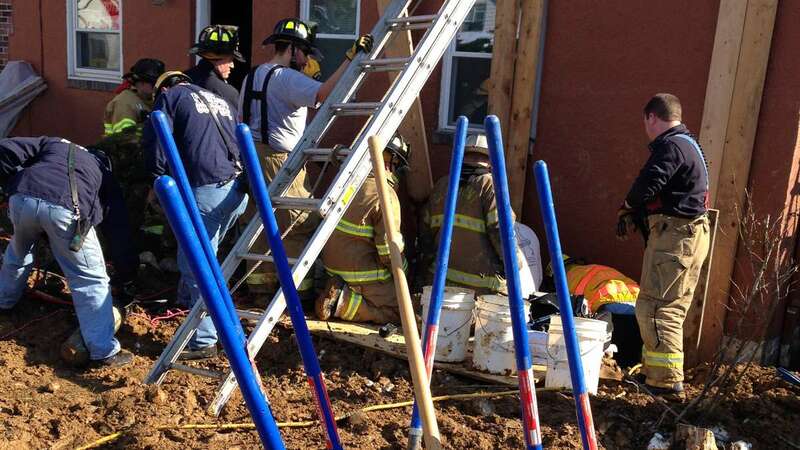 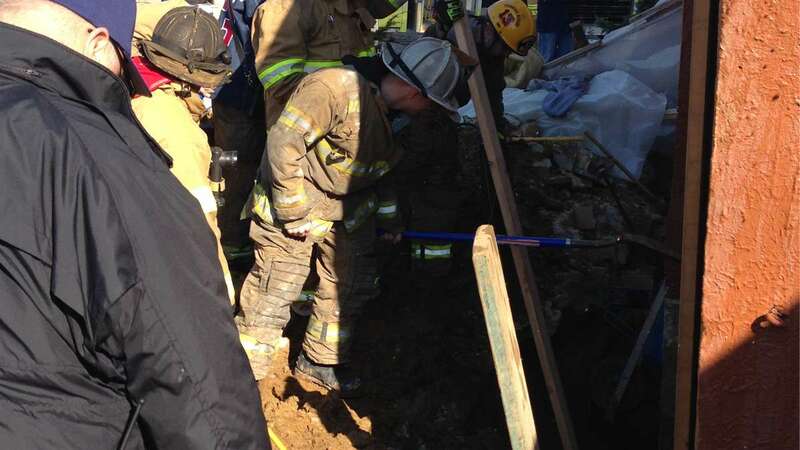 A man who was trapped in the dirt against the foundation of a house is in stable condition. 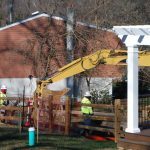 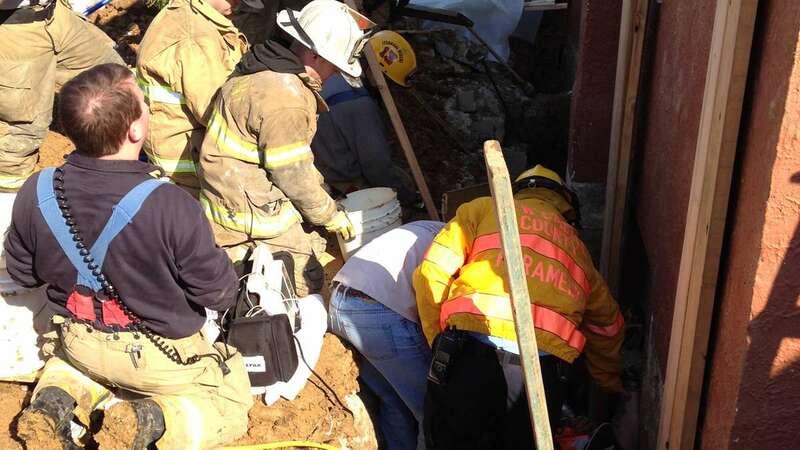 A 40-year-old man who was working in a trench next to a house in the neighborhood of Gwinhurst suffered leg injuries after the trench collapsed, pinning him against the home and trapping him in the dirt at knee-level. 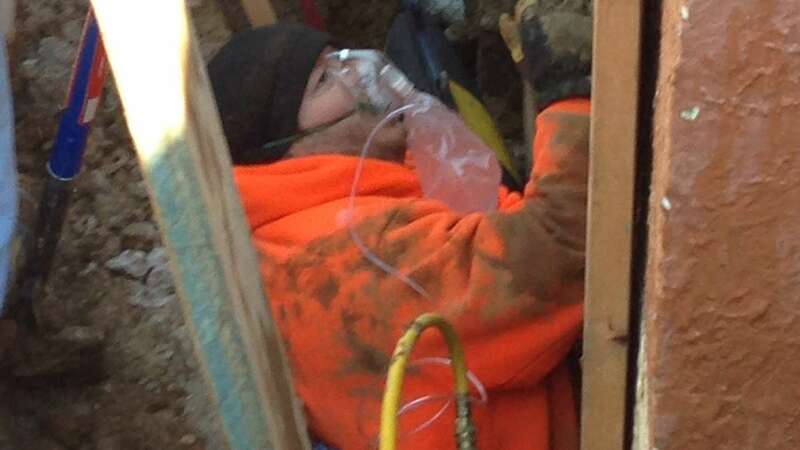 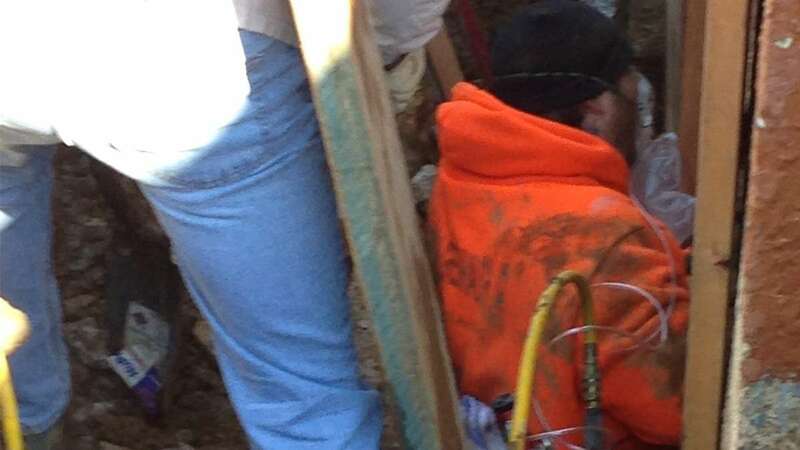 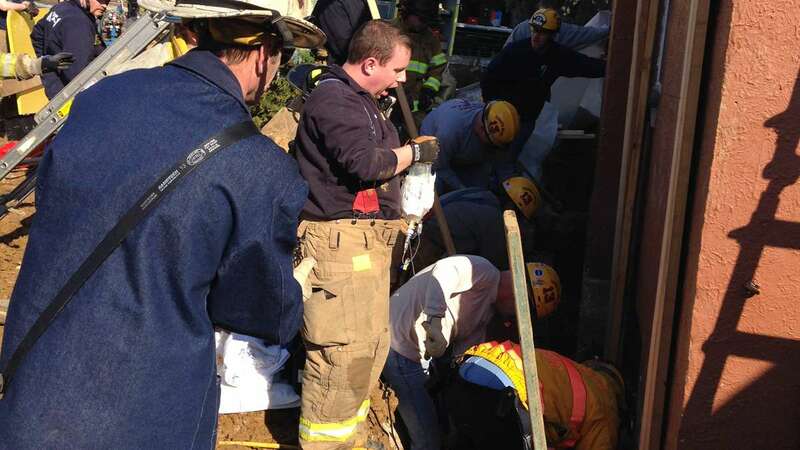 After rescue personnel were called to the unit block of West Delaware Avenue, it took them about an hour and 15 minutes to stabilize the trench and help the man out. 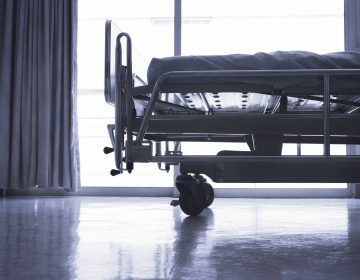 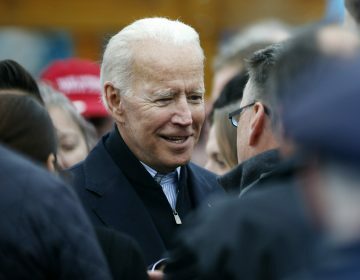 He was admitted and treated at Christiana Hospital. 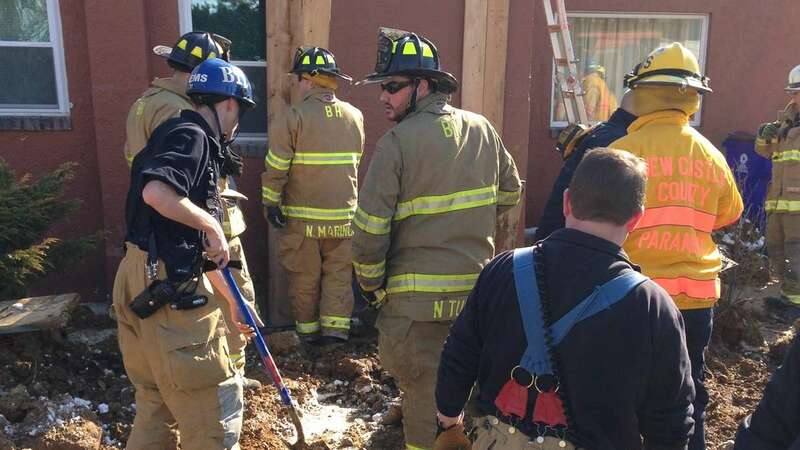 Several agencies responded to the scene including New Castle County paramedics, the Claymont Fire Company, Brandywine Hundred Fire Company, New Castle County Structural and Trench Collapse Rescue Team, New Castle County Police and Delaware State Police.